Automation. Digitalisation. The Internet of Things. They are no longer buzzwords but realities that need to be addressed, and much has been said about their potential to disrupt business and industry as we know it. 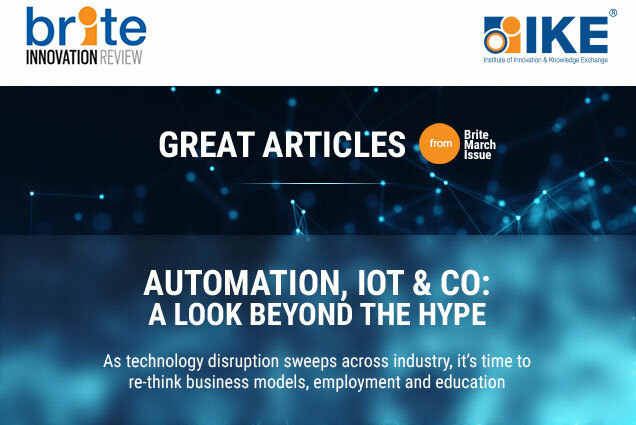 But what does it really mean for companies and organisations preparing to operate in a future of rapidly evolving technologies? 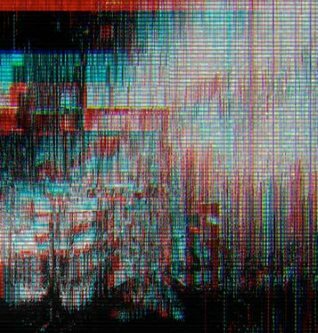 Artificial intelligence won't steal our jobs, because it's about more than automating simple tasks - it can play a far more valuable role if used to augment existing roles and processes. 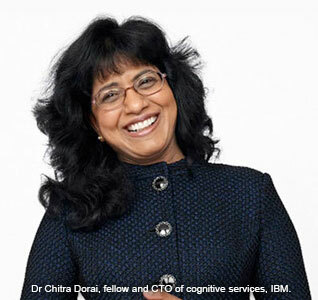 We hear from IBM fellow Dr Chitra Dorai how enterprise AI can help to augment workers' cognitive abilities, keeping the human at the heart of the contact centre. The Internet of Things has huge potential for businesses - but only if implemented appropriately. Dagfinn Wage, head of innovation at Lyse, tells us how companies can build a successful disruptive business model on the IoT. As always, we also get the latest views on innovation culture. 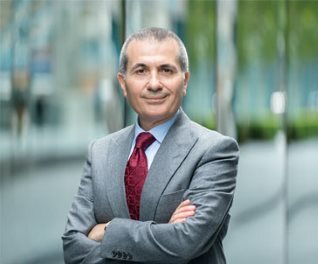 In this edition, IKE CEO Professor Sa’ad Medhat explains why strategy and culture should be treated as equally important by leaders looking to build a business that delivers continued excellence, and Thales UK tells us how it is creating an environment where ground-breaking ideas can flourish. Construction is just one of the many sectors seeing rapid transformation. We ask pioneering architect Arthur Mamou-Mani what lies ahead for architecture in the era of AI and robotics, and hear from IKE's regional director Douglas Morrison about the challenges of developing a technically and digitally skilled workforce in the construction sector. New transport concepts today often come with a taste of science fiction, and none more so than the Hyperloop systems that are now in early development stages. We speak to PriestmanGoode about its space-age passenger capsule designed for Hyperloop Transportation Technologies, and find out how Rolls-Royce is working with Google's Cloud Machine Learning Engine to build intelligent ships that could sail the oceans autonomously as early as 2035. I hope you enjoy this edition of Brite. Strategy & culture: Two primary levers for leaders to enable innovation. IKE Institute’s CEO Prof Sa’ad Medhat explains why a convergence of strategy & culture is essential in building growth and excellence! The thrills and spills of innovation! 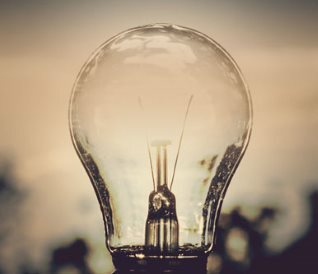 Thales UK offers an insight into its innovation culture and shares advice on how companies can create a working environment that encourages ground-breaking ideas. 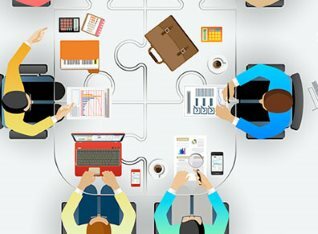 Building a disruptive business model on the Internet of Things! When implemented appropriately, the Internet of Things is a powerful tool to disrupt a host of industries. Lucy Ingham hears from Dagfinn Wage, head of innovation at Lyse, about how business models can be transformed by the technology. Augmenting intelligence: IBM’s take on the future of enterprise AI. Artificial intelligence isn’t just about automating simple tasks; computing giant IBM thinks it can play a far more valuable role. Lucy Ingham hears from IBM fellow Dr Chitra Dorai about the technology’s potential to augment workers’ cognitive abilities. Arthur Mamou-Mani and the next generation of architecture. 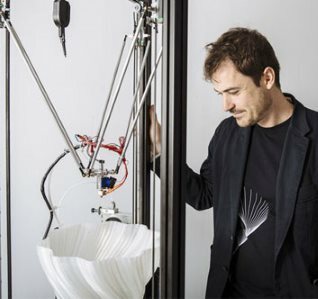 What truly lies ahead for architecture in the era of artificial intelligence and robotics? Lucy Ingham hears from pioneering architect Arthur Mamou-Mani to find out how algorithmic design and robotic construction could play vital roles in building projects of the future. Construct the future: An educator’s perspective! 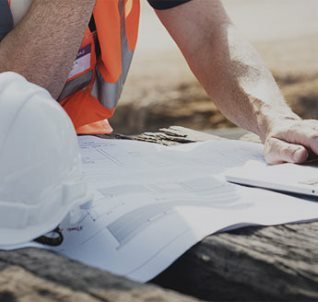 With the evolution of the construction industry putting new demands on the workforce it is time to re-think supervisor training, says Douglas Morrison, STEM and innovation lead at City of Glasgow College and Scottish regional director at the Institute of Innovation and Knowledge Exchange. Could India go 100% renewable? 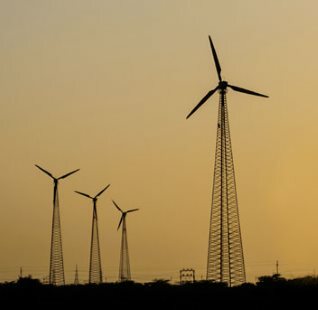 Research carried out at the University of Technology in Finland has found that India will have the capacity to operate on a fully renewable electricity system by 2050. It’s a bold projection for a nation of more than a billion people, many of whom still live without access to electricity. Molly Lempriere asks: what would it take? With urban hubs set to define the future, forward-thinking ‘smart cities’ are looking to optimise their energy mix and distribution systems. Chris Lo explores some of the emerging smart energy concepts that will help create cleaner cities of tomorrow. Is it a train or a spaceship? designing the passenger experience for hyperloop. 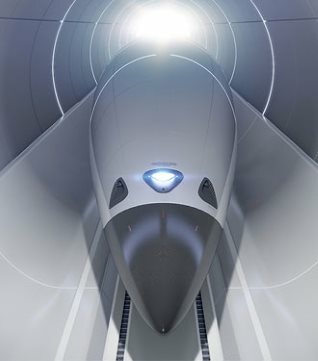 Transport design firm PriestmanGoode has unveiled its Hyperloop capsule designs for developer Hyperloop Transportation Technologies. Designer Paul Priestman talks Chris Lo through the concept and the challenges of creating a next-generation transport system. Intelligent awareness: the next step towards autonomous ships. 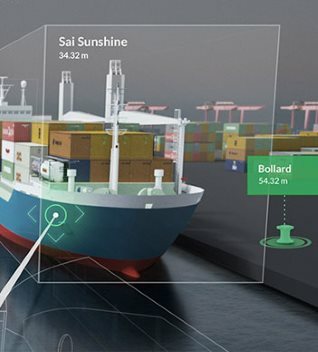 Rolls-Royce is using Google’s Cloud Machine Learning Engine to improve its intelligent awareness systems, a vital component of the company’s vision to bring autonomous ships to the oceans by 2035. Patrick Kingsland asks Rolls-Royce's Iiro Lindborg how Google’s AI technologies could help make ships smart enough to run without a crew.